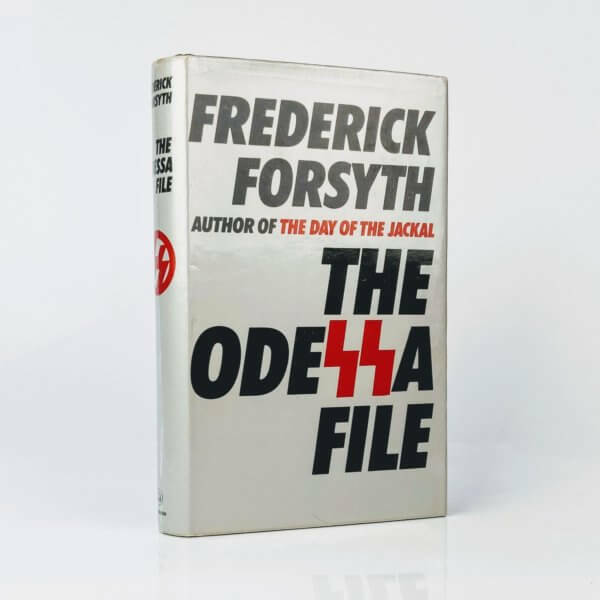 First edition, first impression (Hutchinson, 1972). 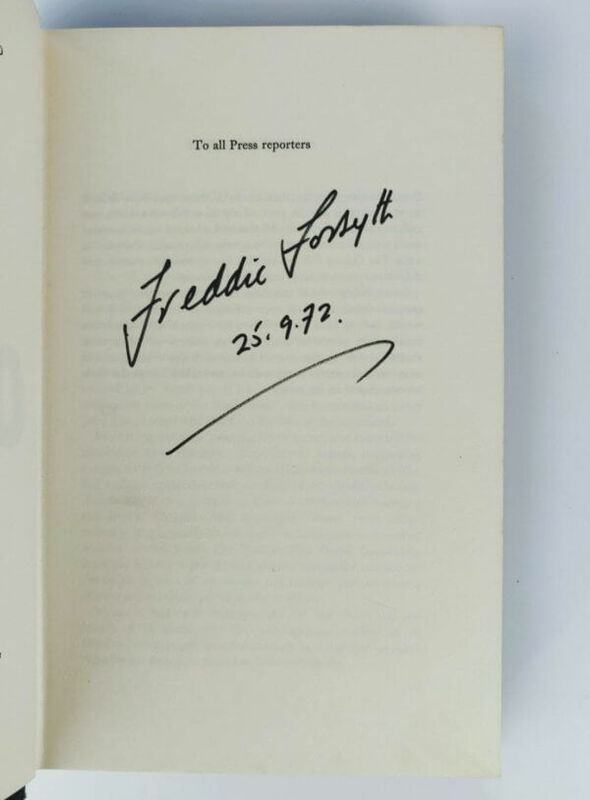 Signed and dated by the author in the year of publication. Some pushing to spine tips, near fine otherwise. 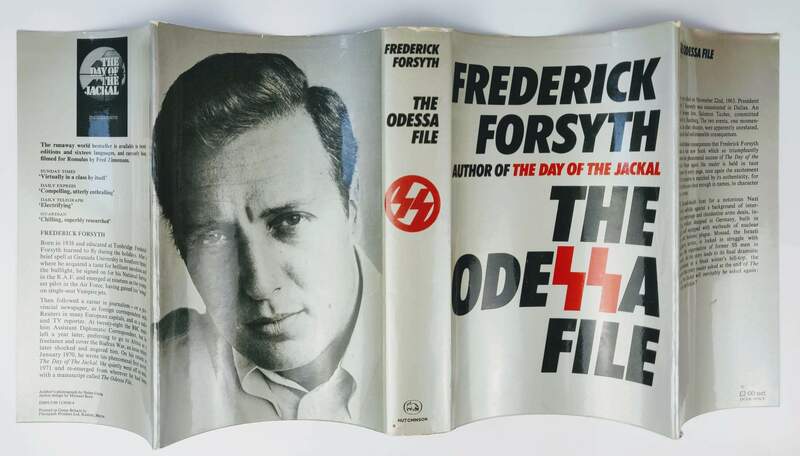 The original and unclipped dust jacket has minor and occasional rubbing to extremities and a couple of very small nicks to spine tips, near fine. An excellent, near fine example signed by the author in the year of publication. Rare thus. 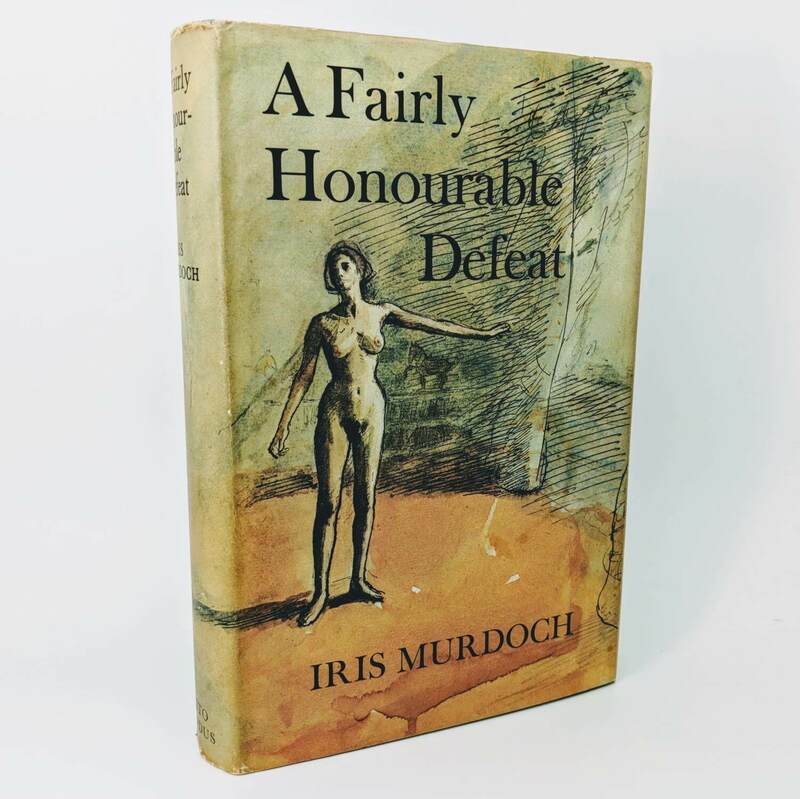 A Fairly Honourable Defeat By Iris Murdoch First Edition, First Impression (Chatto and Windus, 1970). A little compression to spine foot and light soiling to top edge of text block. Original and unclipped dust jacket has some wear to extremities and a stain to verso covered by front flap. 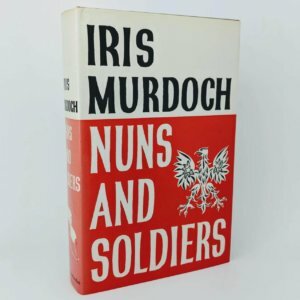 Nuns and Soldiers By Iris Murdoch First Edition, First Impression (Chatto & Windus, 1980). Spine tips slightly bumped. Fading to spine panel of original and unclipped dust jacket with slight wear to spine tips. A near fine copy. 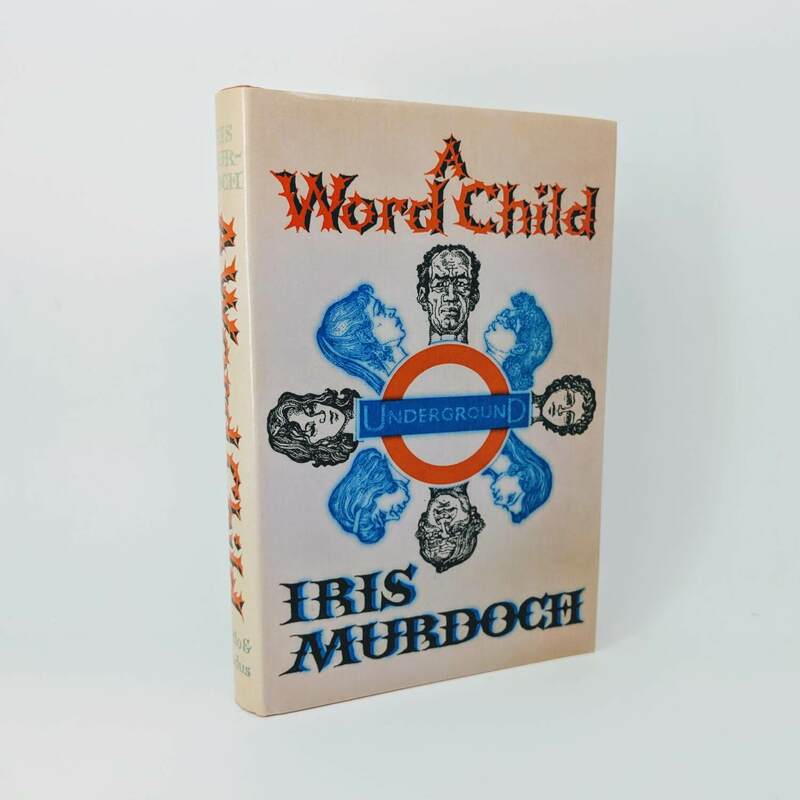 The Word Child By Iris Murdoch First Edition, First Impression (Chatto & Windus, 1975) Small bump to spine foot, else fine. Original and unclipped dust jacket has very slight fading to spine panel with signs of trivial wear to extremities. An excellent copy. 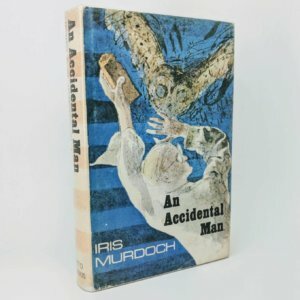 An Accidental Man By Iris Murdoch First Edition and First Impression (Chatto & Windus, 1971). Minor bumping to spine tips. Original and price-clipped dust jacket has some rubbing to corners and extremities; corners and spine tips chipped; spotting to front and rear flaps. A very good copy.